Fetchr, the Dubai-based logistics startup has denied the rumors of acquisition by Chinese ecommerce platform Jollychic. 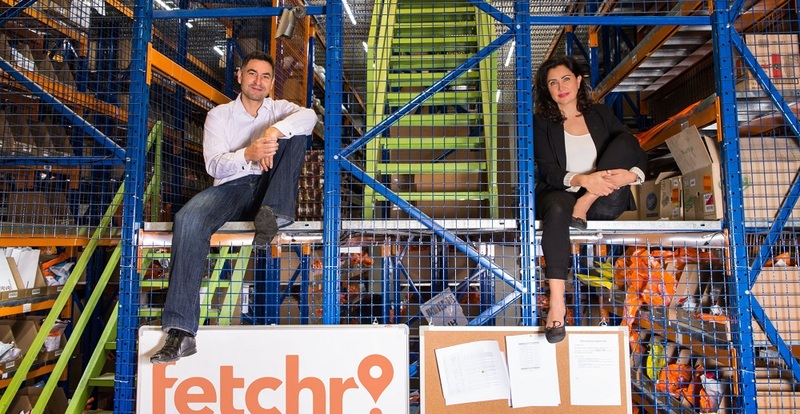 A source had told MENAbytes that Jollychic that’s focused on ecommerce in Middle East & North Africa has acquired majority stake in Fetchr. The deal according to the source had valued Fetchr between $100-$120 million, the exact figure reported in a Gulf News story earlier today. Omar Kassim, the founder of JadoPado and Esanjo was the first one to share the rumors on Twitter. Joy Ajlouny, Fetchr’s co-founder responded to Omar’s tweet right away, calling it fake news. Fake news and absolutely a flat out lie. Later, Idriss Al Rifai, Fetchr’s co-founder and CEO also took to Twitter to deny the rumors. Speaking to Gulf News later, he confirmed that Fetchr is currently in talks with different parties including Jollychic for raising capital but there’s no truth in Jollychic acquiring majority stake in the startup. Fetchr has raised $52 million in disclosed funding until today with $41 million of it as Series B investment almost one year ago that according to one our sources had valued the company at over $200 million (post-money). Jollychic, on the other hand, has raised hundreds of millions, just last month from Sequioa and some other investors last month at over billion dollar valuation. It is currently using Fetchr’s last-mile delivery services in both UAE & Saudi.